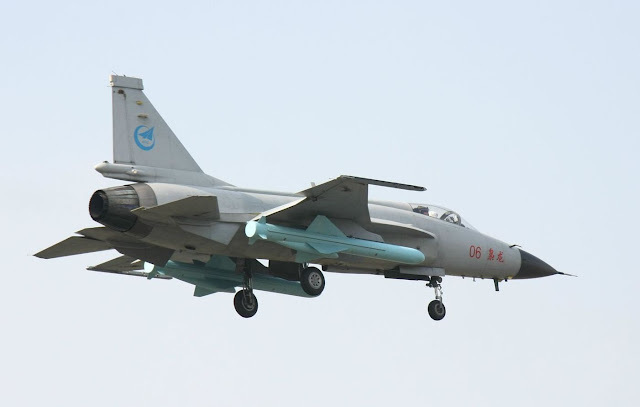 China and Pakistan have a pact to keep the technology of their jointly-developed JF-17 Thunder multi-role combat aircraft away from the United States and India because of its superiority to America’s F-16 fighter jet, claims the Beijing-based Sina Military Network. The Block II variation of the JF-17, known as the FC-1 Xiaolong by China, recently entered into service for the “Minhas” No2 squadron of the Pakistan Air Force (PAF). The new and improved configuration of the lightweight fighter jet is said to include improved avionics and better software, as well as a fixed air-to-air refueling probe. Minhas is the third PAF squadron to be upgraded to the JF-17, which is expected to replace the F-7P, a Chinese-made fighter that can be equipped with C-802A anti-ship missiles.